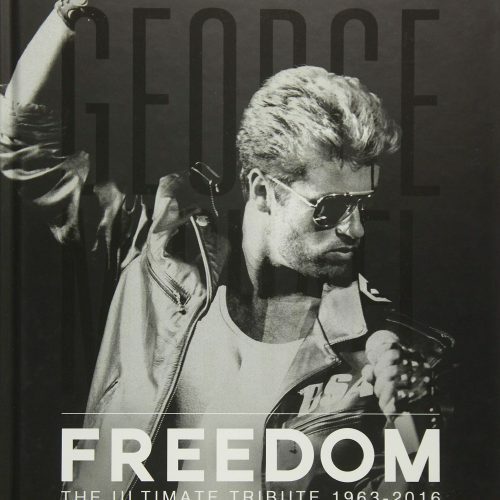 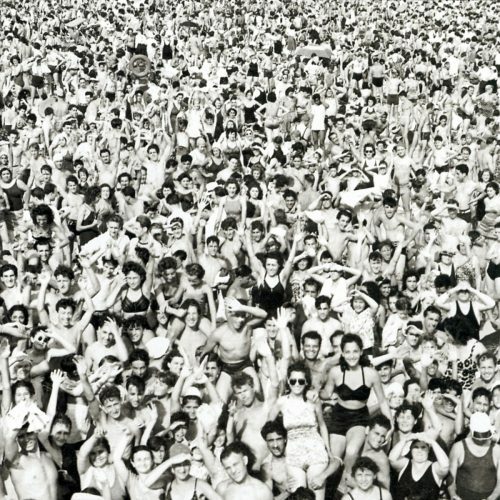 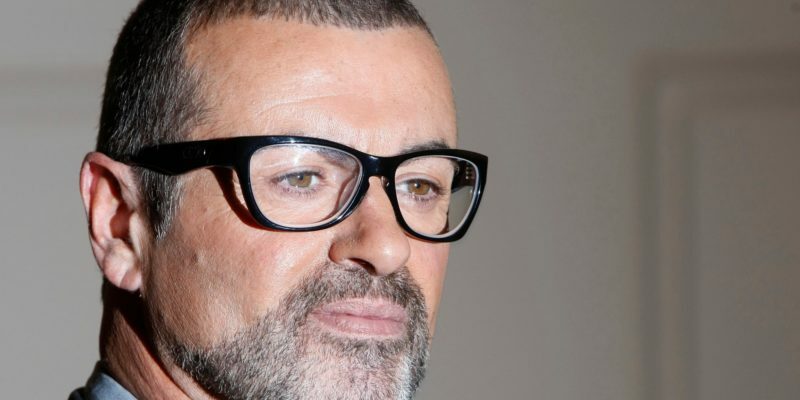 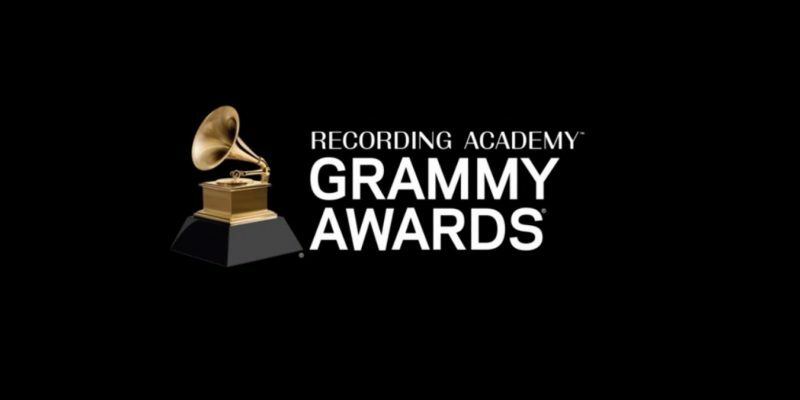 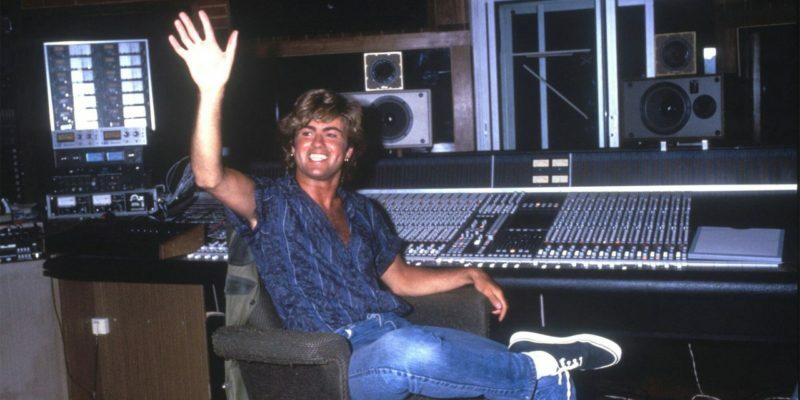 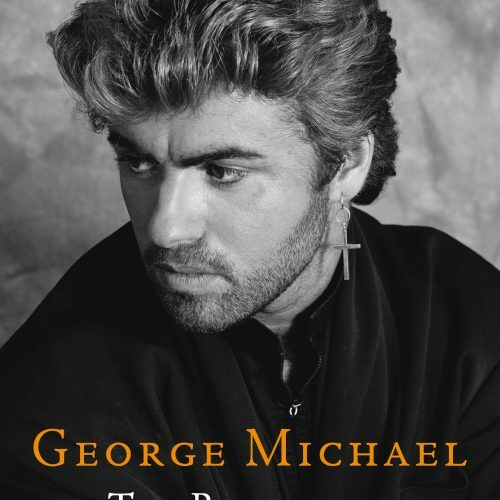 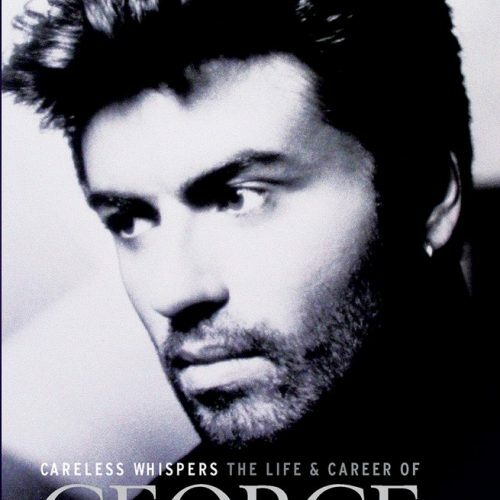 George Michael has received a number of nominations and wins from the Grammy Award. 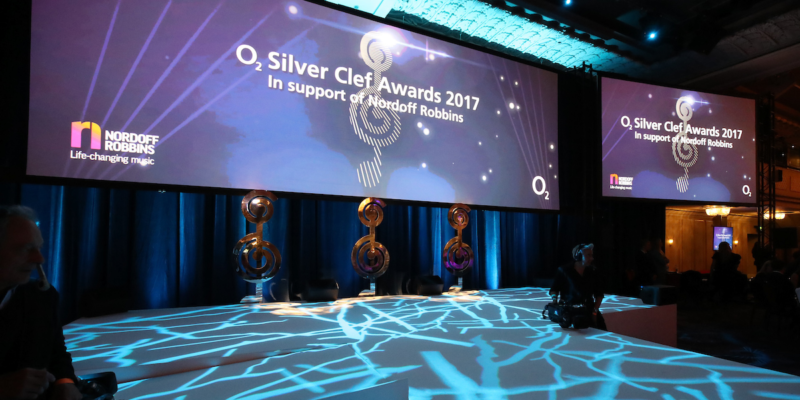 The Silver Clef Awards is an annual UK music awards lunch which has been running since 1976. 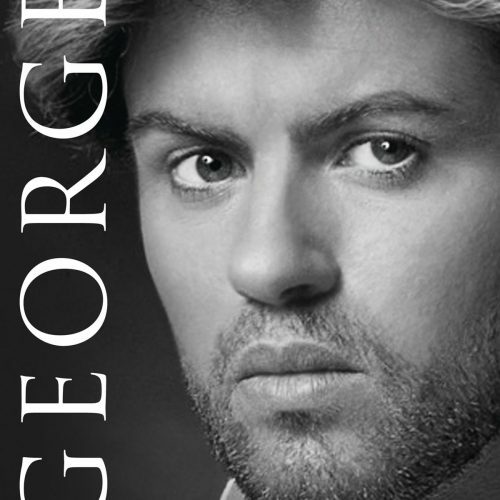 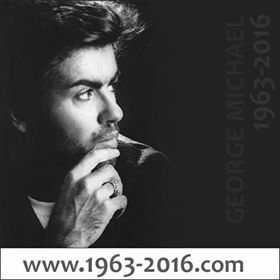 George Michael was the recipient of the Silver Clef Awards in 1989.